One thing that natural history television shows and books have taught us is that animals come in all shapes and sizes. Some are huge beasts that easily dwarf humans, such as elephants or whales, while others are tiny creatures that can easily fit into the palm of your hands. Finding small animals isn’t that difficult, yet there are some very surprising examples that are closely related to other living things that usually come in far greater sizes. 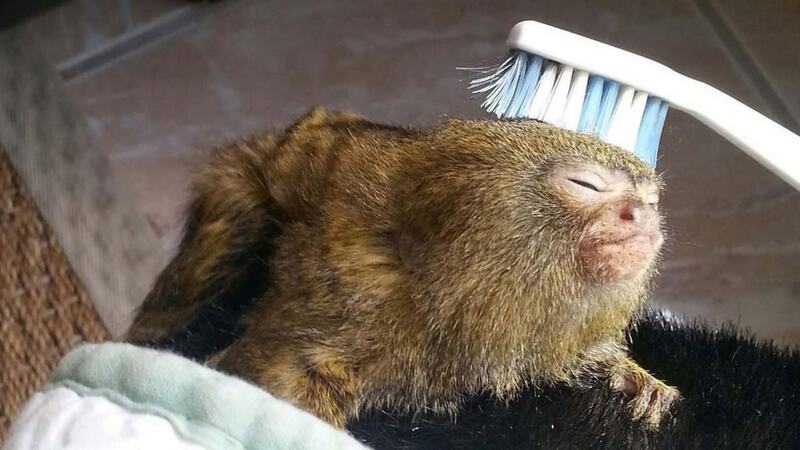 The Pygmy Marmoset is not only the smallest monkey in the world but it is also one of the smallest primates to have ever existed. Weighing just 0.2 pounds, they generally grow to be around six inches long. Living in the rainforests of South America, they eat tree sap, bugs, insects and tiny lizards. This rare breed of cow is only found in a particular section of India. Growing to be no more than three feet tall, they are known for producing a large amount of high quality milk while only requiring a small amount of food, making them a prized possession. Despite this, only around 200 of the cows still exist today. 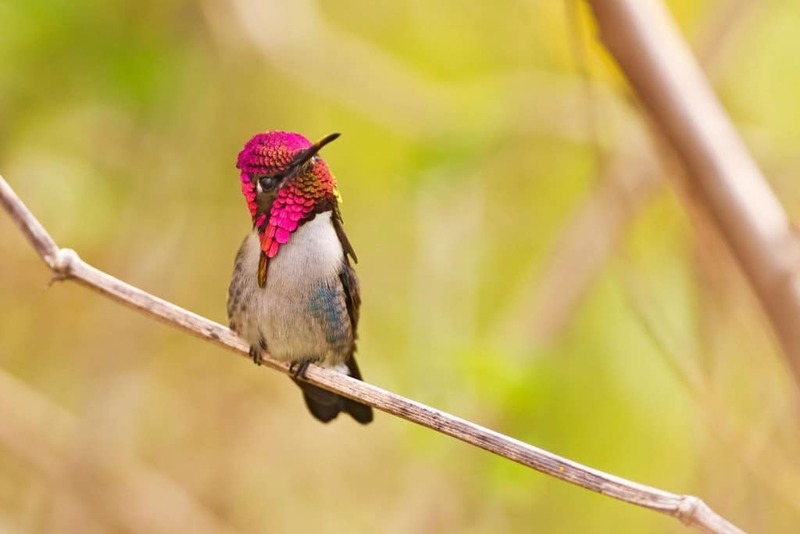 Easily the smallest bird in the world, it is little bigger than a large bee. Once fully grown they are around 2 inches tall and weigh just a couple of grams, allowing them to easily rest on a person’s finger. Unfortunately, deforestation has left their habitat reduced significantly, causing them to almost become extinct. 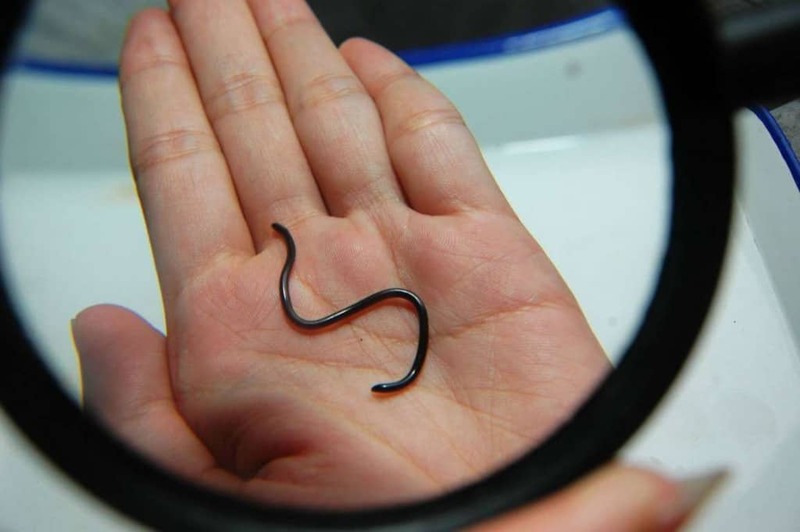 The Barbados threadsnake is so small that it can easily fit onto a coin once it has coiled up. Found in the Lesser Antilles, they generally will only reach a length of just 4 inches and don’t even have eyes due to their size. The Royal antelope looks almost like a real-life Bambi. These creatures only grow to be around one foot tall and will only weigh around 8 pounds when they reach adulthood. However, this makes them difficult to catch as they can easily hide from predators and are extremely nimble and agile. 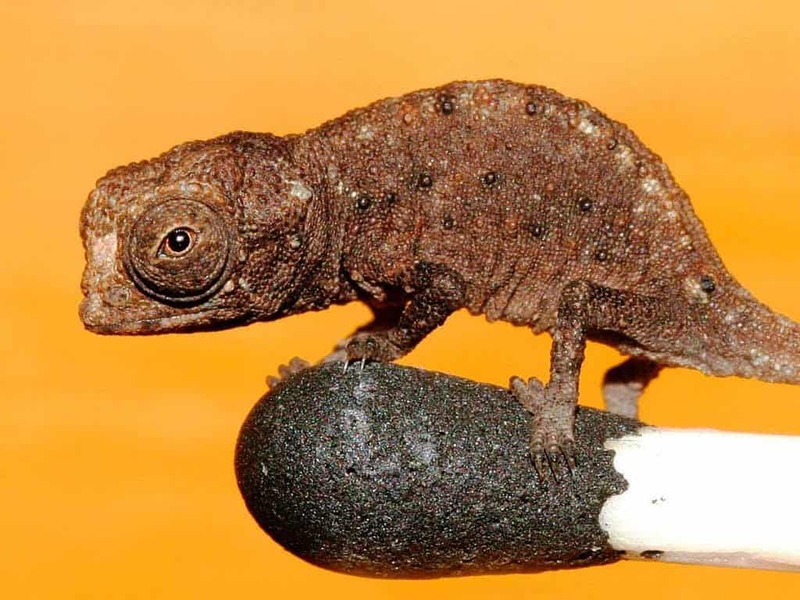 Only discovered very recently, Brookesia Micra is a subspecies of chameleon that is found on the island of Madagascar. Like many other creatures from Madagascar, it is almost entirely unique due to the isolated location where it lives. The reptile is so small that researchers don’t even fully understand what its diet must consist of as it is only slightly larger than the insects that would normally be eaten by such creatures. 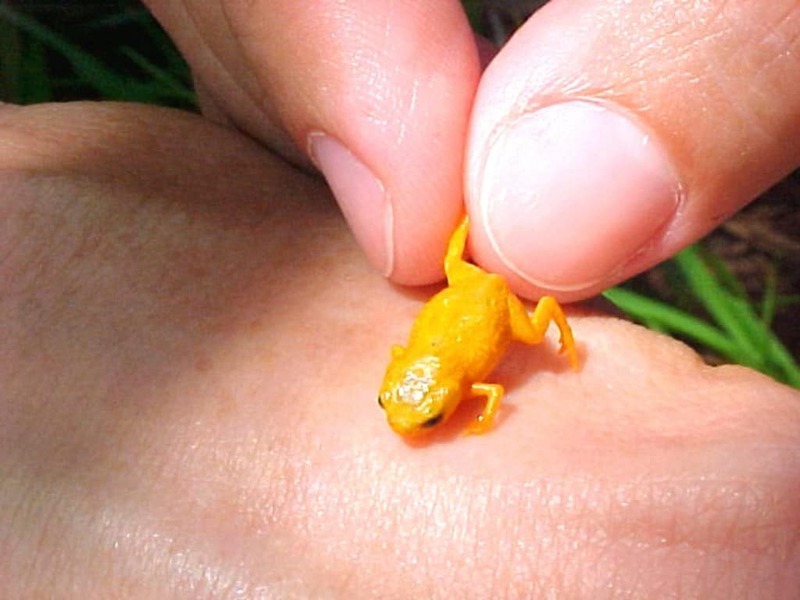 Even when fully grown, the New Guinea mini frog will only reach sizes of around one third of an inch, making it one of the smallest reptiles on the planet. Their tiny size meant that they were only discovered in 2010. 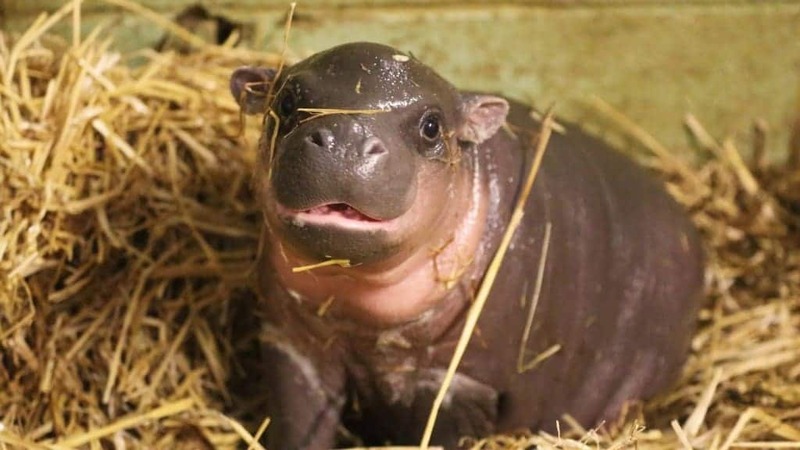 There are two types of pygmy hippo, although one has recently been declared extinct. 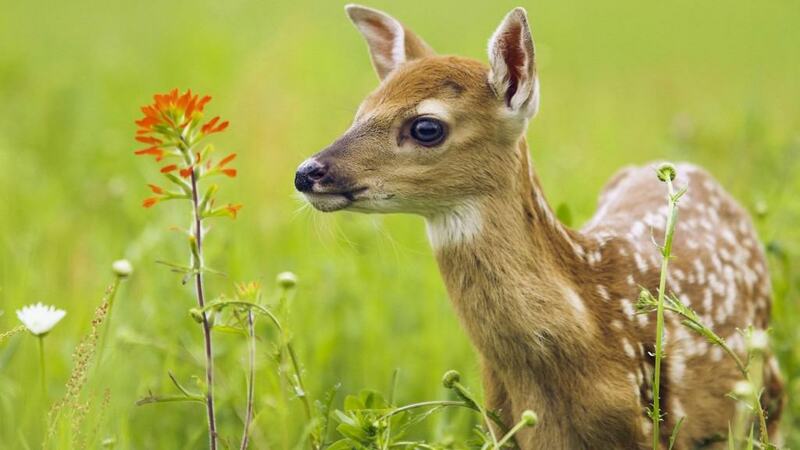 Unfortunately, its cousin is also under threat as its habitat is destroyed and they are hunted by poachers. Their full size is just two feet tall and they weigh just 10% of a more traditional hippopotamus. Officially known as the hog-nosed bat, this is arguably the smallest mammal on the planet. 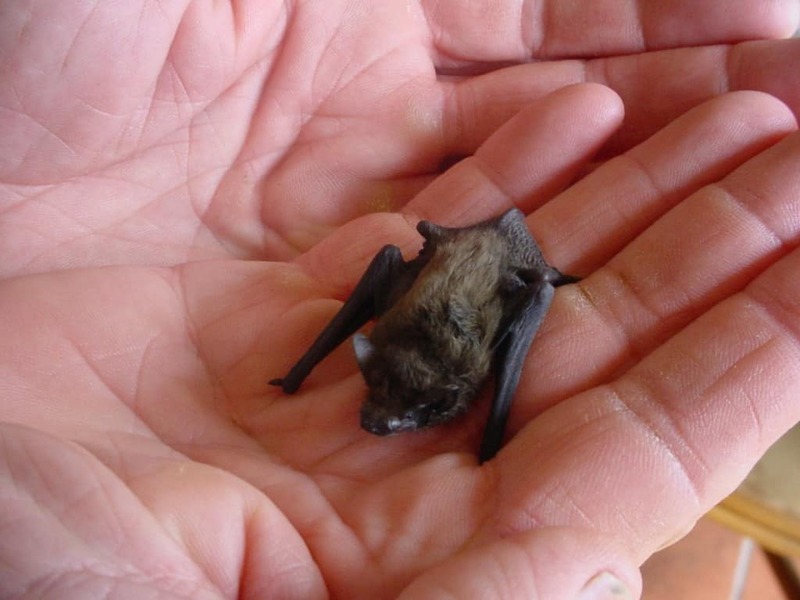 A fascination with the size of the bumblebee bat and its lack of a way to protect itself means that they are now an endangered species and are seriously at risk of becoming extinct. 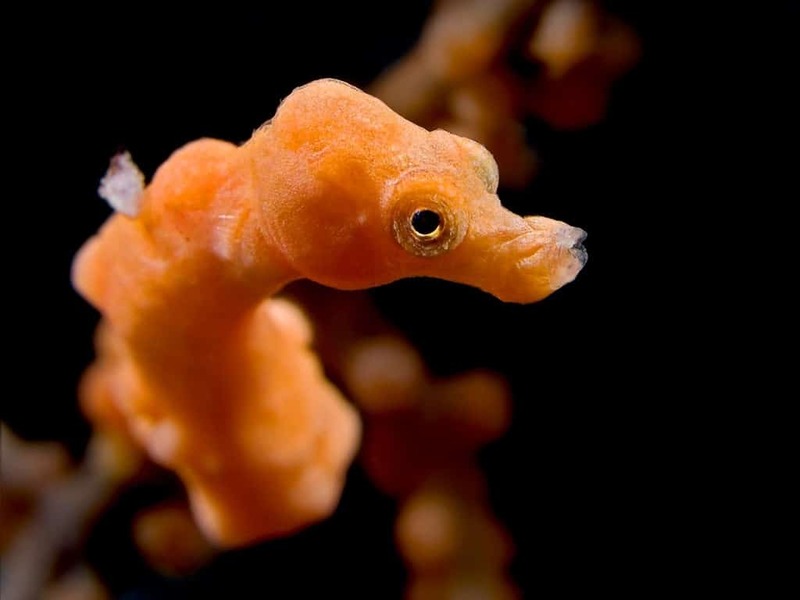 Hippocampus Denise is a seahorse that is so small that scientists didn’t actually think it was a separate species, but rather just a juvenile of another. They live in the coral reefs in the Pacific ocean in locations such as Australia and Japan, reaching a size of just half an inch.